Xabi Alonso has praised Jurgen Klopp for embracing the culture, tradition, and hunger of Liverpool Football Club. 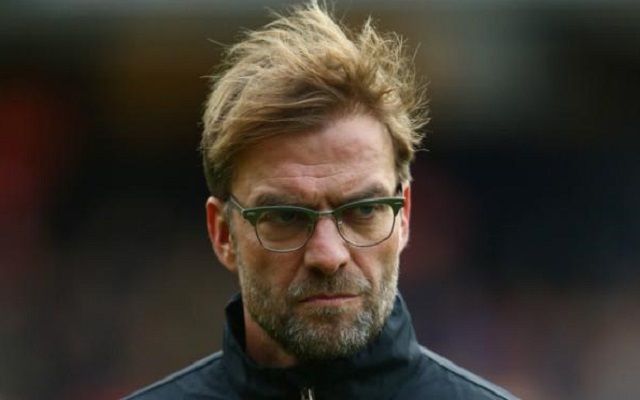 The 34-year-old knows Klopp well having played against his Dortmund sides whilst at Bayern Munich, and he believes we’ve managed to bag a real coup by getting him in as manager. “It was a big boost for the city and the club to have such a prestigious manager wanting to manage Liverpool,” he said (cited on Echo). “He has embraced the culture of Liverpool, the tradition but also the hunger to deliver and to do something important. Next up for Liverpool, Klopp, and Henderson is a trip to Palace this weekend. Henderson will be back in the starting XI after missing the cup game against Spurs through suspension. Palace are currently 11th in the table with eleven points from their nine games so far. There not enjoying great form after losing 1-0 to West Ham and 3-1 to Leicester in their last two games. They have only won one of their last five in the league.